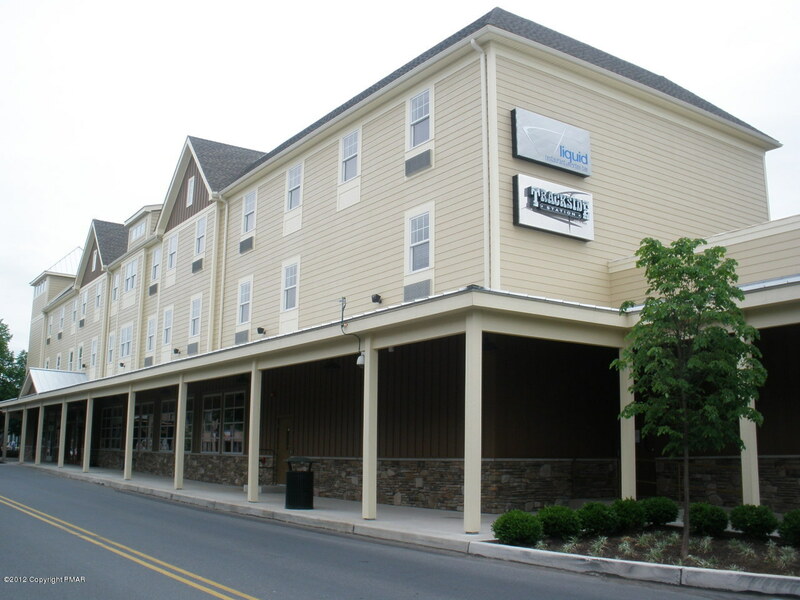 Newer 2 bedroom apartments located in new Crystal Street Building in East Stroudsburg for the ultimate walking and driving convenience. Features include hardwood floors, stainless appliances, air conditioning, elevator access, on-site washer/dryer and more. The building is handicap accessible. Don't delay as these like new apartments occupy quickly.